WARNING: Due to recently being featured on national media, we cannot guarantee supply. As of Wednesday, April 24, 2019 we currently have product IN STOCK and ship within 24 hours of purchase. 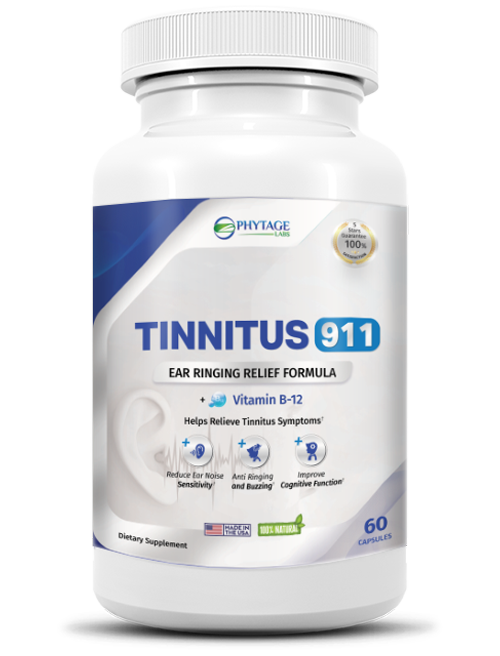 The regular price for 1 bottle of Tinnitus 911 is $120. 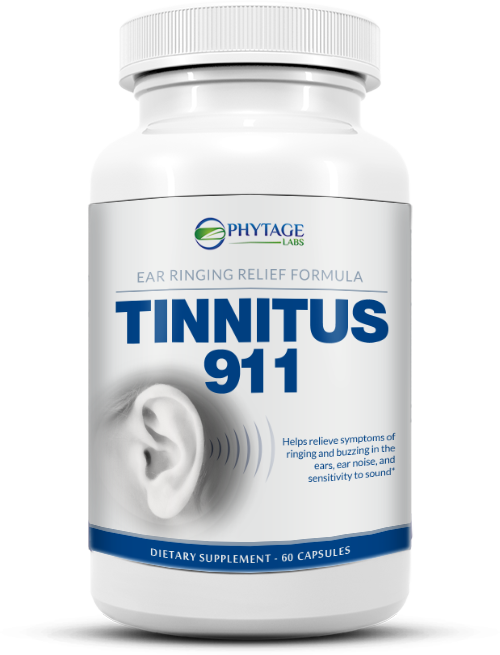 However, because you made the cut to join the PhytAge Laboratories private test group you will get 1 bottle of Tinnitus 911 for $69.95. That’s a savings of $50. Better yet, to get our BEST DEAL order 4 bottles and each bottle drops to just $49.95 – that’s $80 off! Copyright © 2019-2020 tinnitus911.com – All Rights Reserved.